When he’s not in his office, Thom Knudson can often be found behind the lens of his camera, usually somewhere in the mountains. Thom has spent more than a decade photographing and backpacking in Desolation Wilderness, Emigrant Wilderness, Yosemite Wilderness and the North Tahoe Forest. 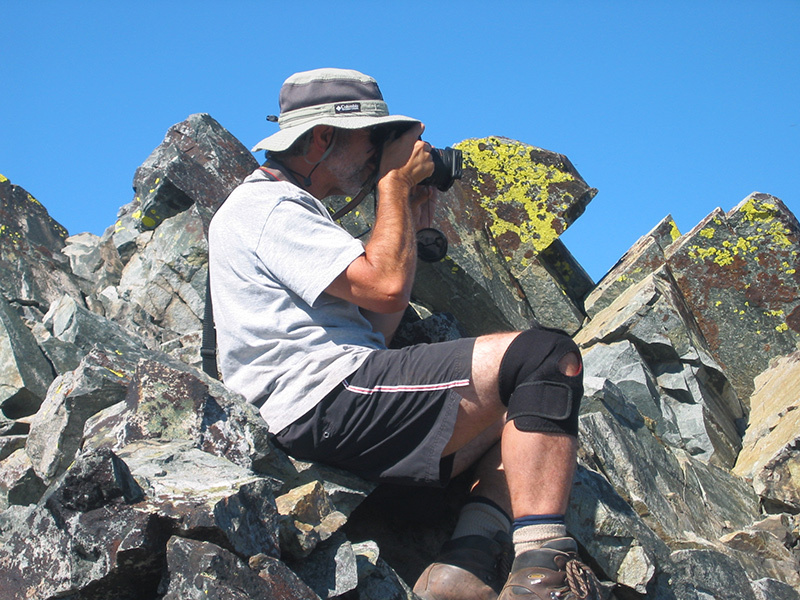 When his boys were younger, Thom led 50-mile backpacking adventures in many of these wilderness areas. Landscape photography requires patience, attention to detail and appreciation of the environment, not unlike the practice of estate planning, which requires patience, attention to detail, and appreciation of the human landscape involved. You will recognize his artwork in our offices when you visit.